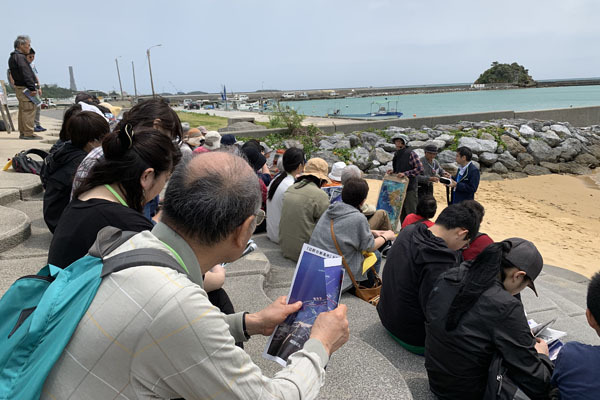 From March 27 to 29, 2019 JCCU and Okinawa Consumers' Co-operative Union co-organized the 36th Okinawa old battlefield / American Military base tour for co-op members nationwide. 220 members from 33 consumer co-ops nationwide participated. JCCU has been organizing Pink Ribbon Campaign each year. 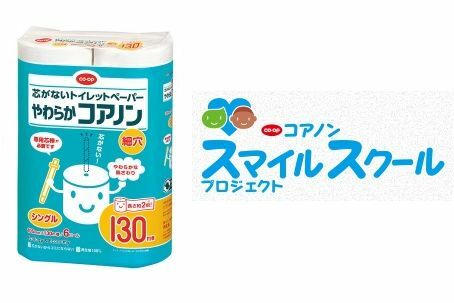 One yen from the sale of target CO・OP Brand Product is accumulated and contributed to J.POSH which educates and promotes the early detection of breast cancer. On March 16, 2019, the 13th Fukuoka Prefecture Regional Disaster Prevention Symposium was held in Fukuoka City. On March 21, 2019, JCCU launched the "Black Tiger Aquaculture improvement Cooperation Fund" to support the Sulawesi Island Shrimp Farming Improvement Project. 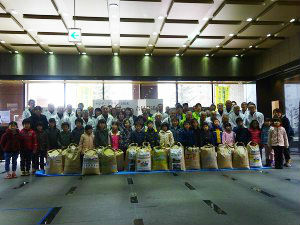 On March 4, 2019, Ibaraki Co-op Chubu Block Members' Committee held the "Disaster Risk Reduction Learning Session," with the participation of 18 people, including co-op members and staff of Ibaraki Co-op. 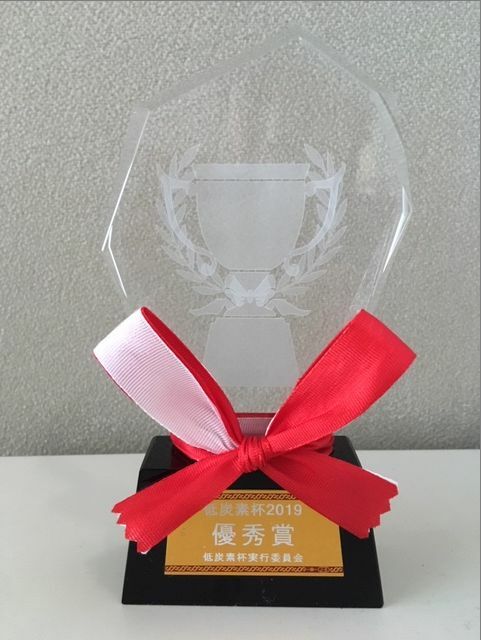 On February 8, 2019, JCCU won the Excellence Award at Low Carbon Cup 2019. 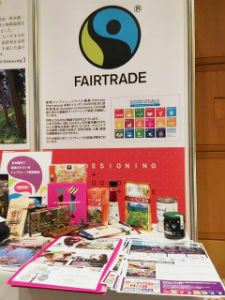 At the "Sustainable Brand International Conference 2019 Tokyo" held from March 6 to 7, 2019, HONDA Eiichi, President of JCCU and FUTAMURA Chikako Operating Officer / Director of Member Relations Division, took part in the workshop as panelists. 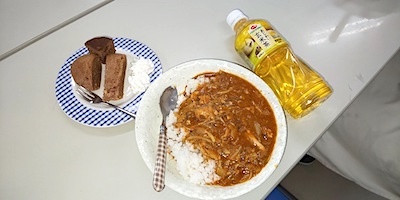 JCCU has been conducting "Survey of radioactive substance in home meals" for 8 years since FY2011 and on March 6, 2019 the results for the fiscal 2018 was released. JCCU adopted the Co-op Action Plan for SDGs which summarizes efforts to realize Sustainable Development Goals (SDGs) in June 2018. Ethical consumption is one of the important means for realizing the goals of the SDGs. 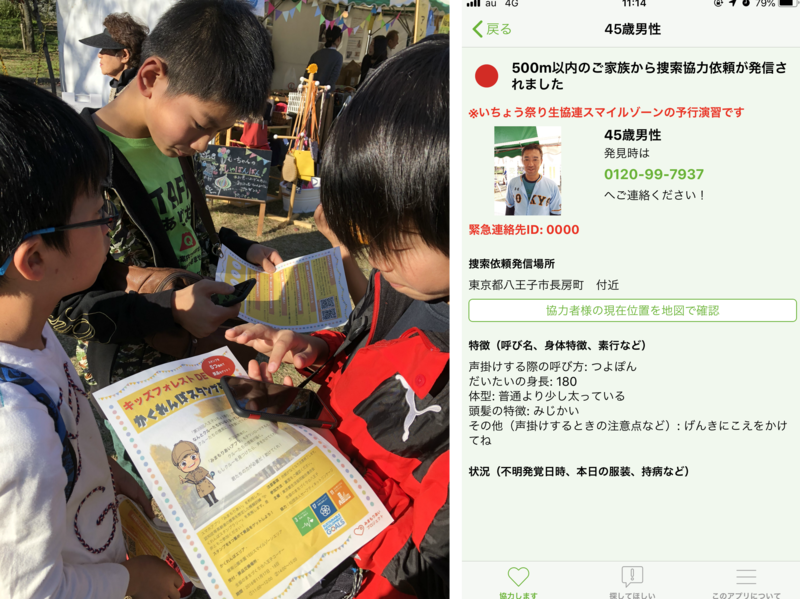 Hachioji City in Tokyo holds "Hachioji Ginkgo Festival" every year with an executive committee consisting of volunteer citizens in cooperation with companies, organizations and citizens' groups. 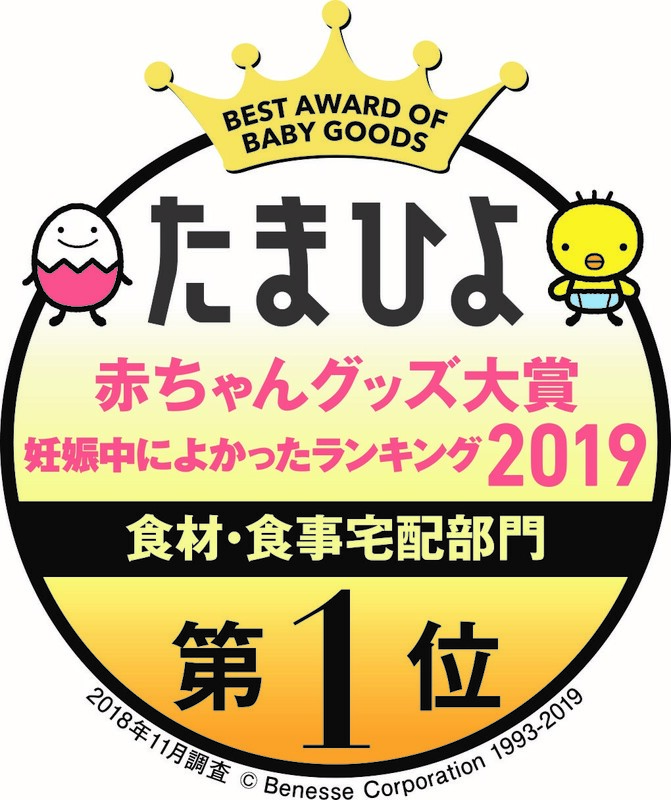 On February 15, 2019, Co-op received the "Tamahiyo Childrearing Goods Award 2019" in the food and meal delivery division through questionnaire survey for people who have subscribed to the magazines "First Tamago-club," and "Tamago-club," "Hiyoko-club" issued by Benesse Corporation. 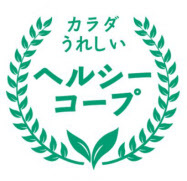 Japanese consumer co-ops nationwide have been organizing training exercise for the improvement of driving skills and traffic safety awareness for their home delivery staff. From March 13 to 17 2019, 2019 World Para Nordic Skiing World Cup Sapporo is going to be held in Sapporo City, Hokkaido. 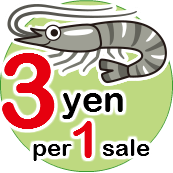 Japan CO-OP Insurance Consumers' Co-operative Federation (JCIF) is the title sponsor. JCCU is also one of the sponsors. JCCU and its member Co-ops in cooperation with the Japan Association for the World Food Program (JAWFP) launched the "CO•OP × Red Cup Campaign" from October 1 to November 20, 2018 to raise funds to support the "School Meal Program" in the Kingdom of Cambodia. 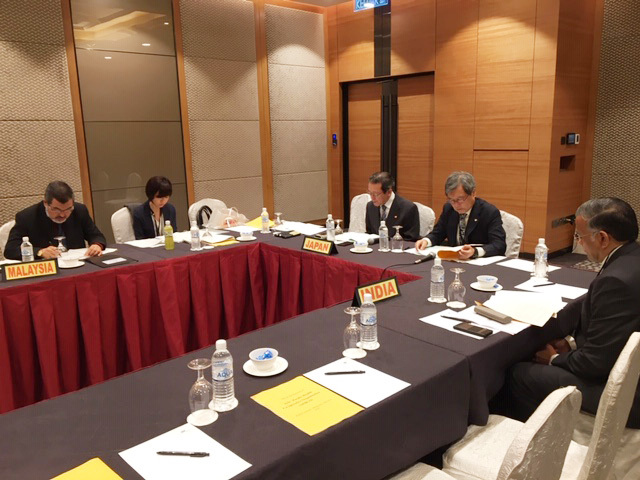 On November 24 2018, the 20th Asia Pacific Health Co-operative Organization (APHCO) Board Meeting was held in Kuala Lumpur, Malaysia. Four board members from three countries, Malaysia, India, and Japan participated. 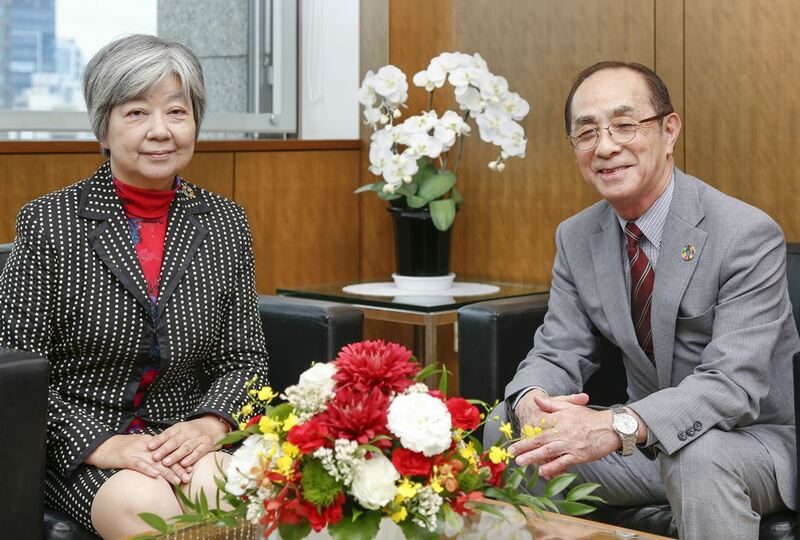 From Japan were Dr. FUJIWARA Takaaki and Dr. TAKAHASHI Jun, the President and a board member of Japanese Health and Welfare Co-operative Federation (HeW CO-OP JAPAN) respectively. 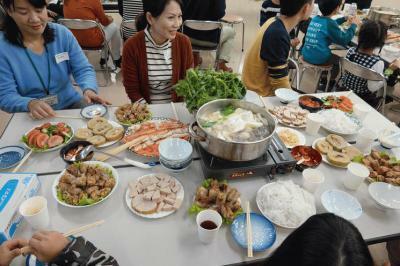 JCCU launches a new project "Healthy Co-op"
In 2019, JCCU launches "Healthy Co-op", a new initiative to support health improvement through health supporting products and providing recipes which are suitable for each life stage. 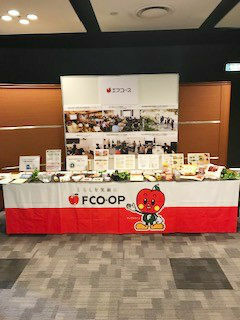 On January 9 2019, 26 Vietnamese workers and their families took part in "The 1st Exchange Party for Vietnamese workers in U-Coop" at Katakura store of U-Coop. JCCU and its member Co-ops in cooperation with the Japan Committee for UNICEF had launched a UNICEF donation campaign under the theme "CO·OP Core Non Smile School Project" to raise funds to help improve the education environment for the school children in the Republic of Angola since 2010. If you want to read more, please check out the archives below.